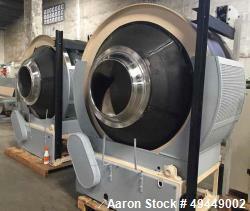 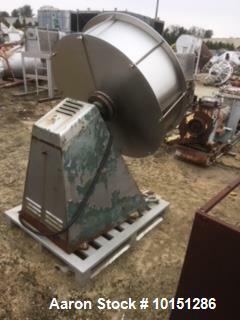 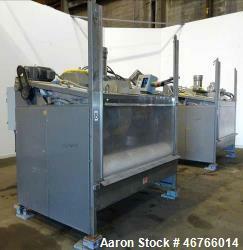 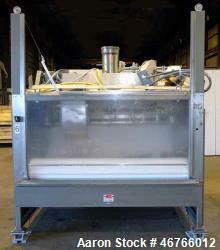 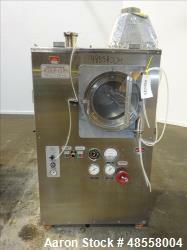 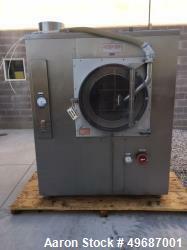 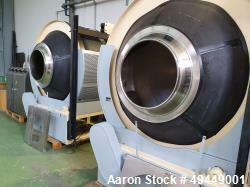 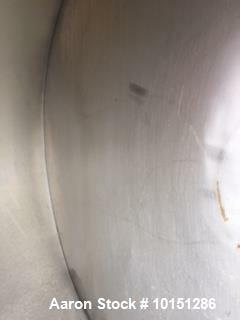 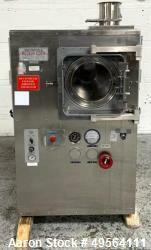 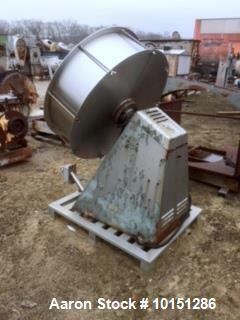 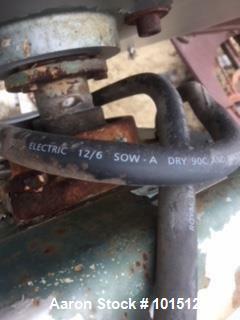 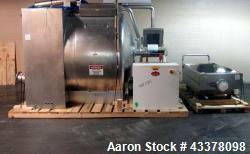 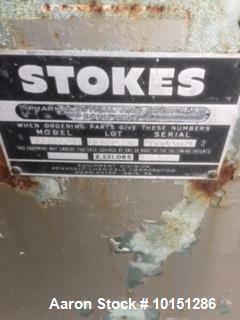 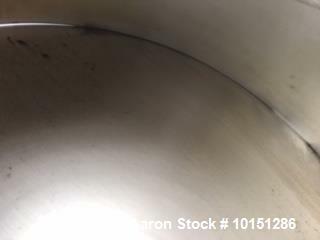 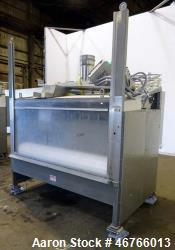 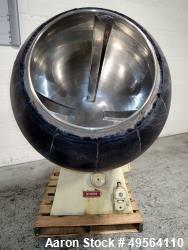 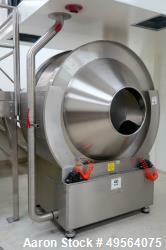 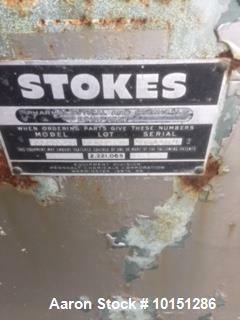 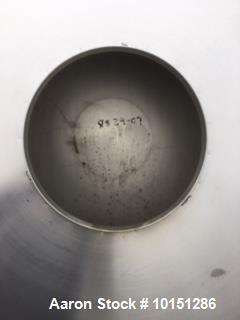 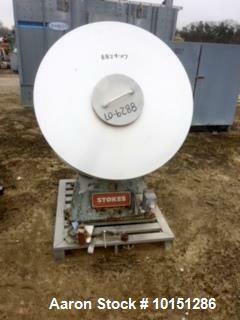 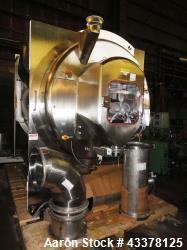 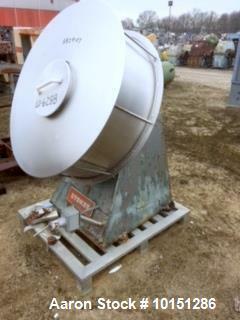 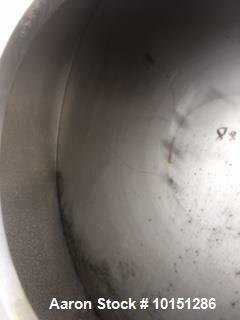 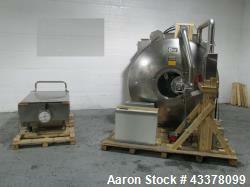 Used- Stokes 46" Polishing Pan, Model 900-001-8. 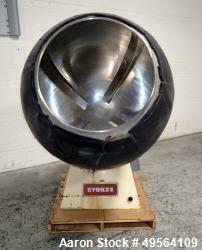 Used- Stokes 46" Polishing Pan, Model 900-001-8. 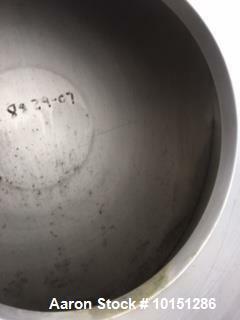 Sanitary polished construction, circular shape. 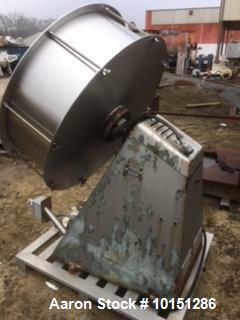 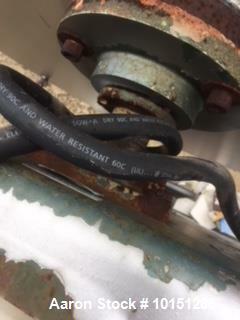 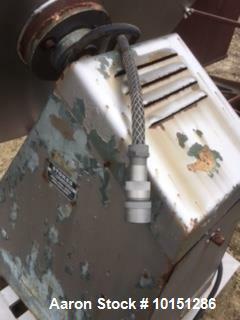 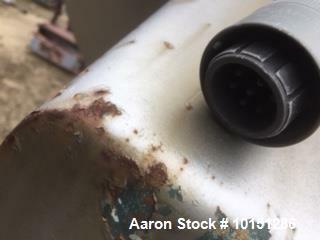 Mounted on a stainless steel base.